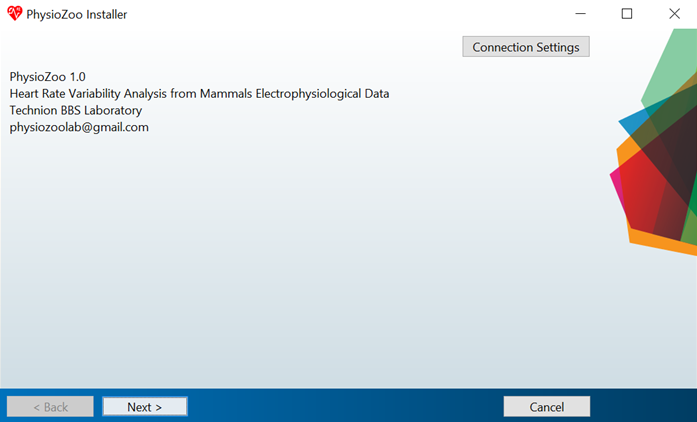 The PhysioZoo user interface (PZ-UI) can be run from Matlab or be installed as a standalone application. If you do not need the graphic user interface then you can directly download the HRV source code (mhrv library). PZ-UI and mhrv were tested for Matlab 2016a and above running on Windows. The PhysioZoo platform includes the mhrv matlab toolbox which implements all the algorithmic functions required by PhysioZoo (and more). The toolbox is aimed at researchers or developers that wish to write their own code for ECG signal processing, HRV analysis or other applications by using the mhrv toolbox as a library. See the toolbox’s Getting Started page for installation and initial setup instructions. The API reference for the toolbox is available on this site. The development version of the mhrv toolbox is available here. The PhysioZoo user interface (PZ-UI) is aimed mainly at researchers working with physiologic data who do not wish to write any code for data analysis. It provides many tools out of the box, all accessible from an interactive UI. The UI can be run from Matlab or be installed as a standalone application. 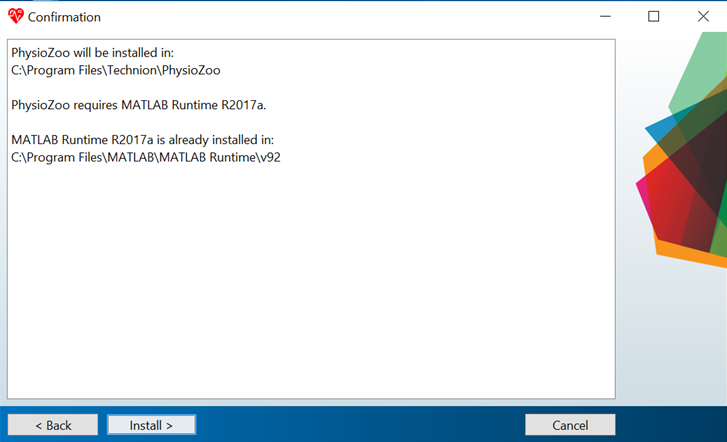 PZ-UI was tested for Matlab 2016a and above running on Windows. 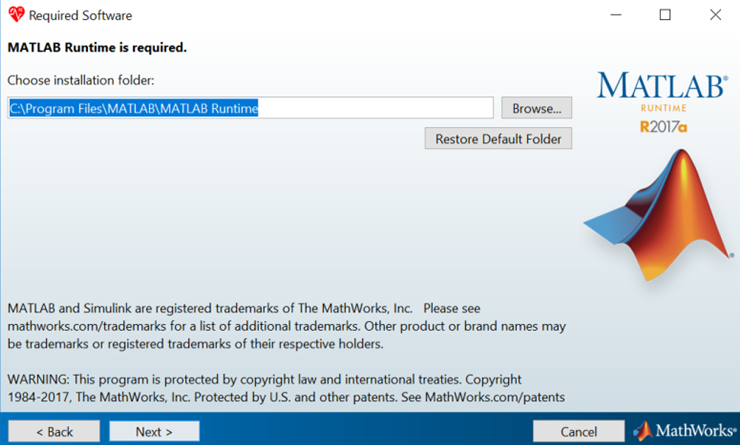 Versions supported: MATLAB 2016a and above. Download or clone the source code from the repository. From MATLAB launch PhysioZoo by running the script PhysioZoo.m from the root of the repo. Operating system: Windows 10 (and above), 64 bits. 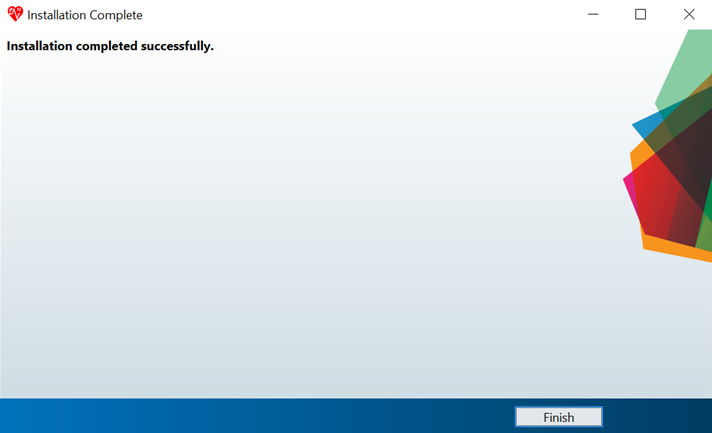 After downloading the software from the project’s main page, run the physiozoo.exe file. This will start the installation process. You can then go through the following steps. Some of the screens might be slightly different depending on the version of Windows you are using and whether you already have the MATLAB runtime compiler installed. 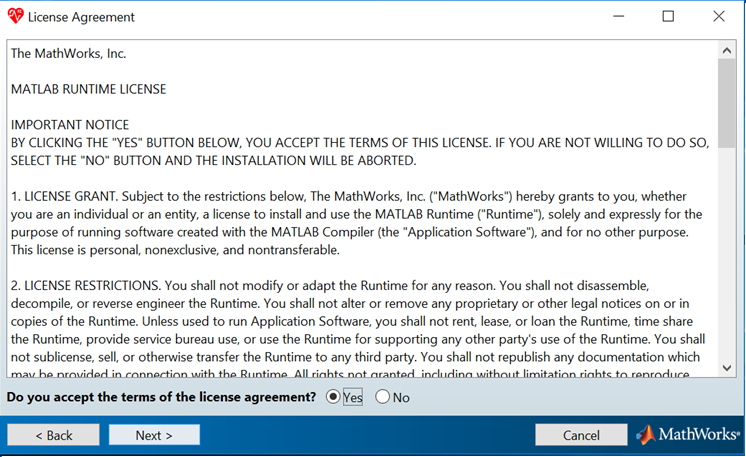 If Matlab runtime compiler is not installed then it will be done through this process but the installation might take some time. The installation will start. Wait until it is finished. 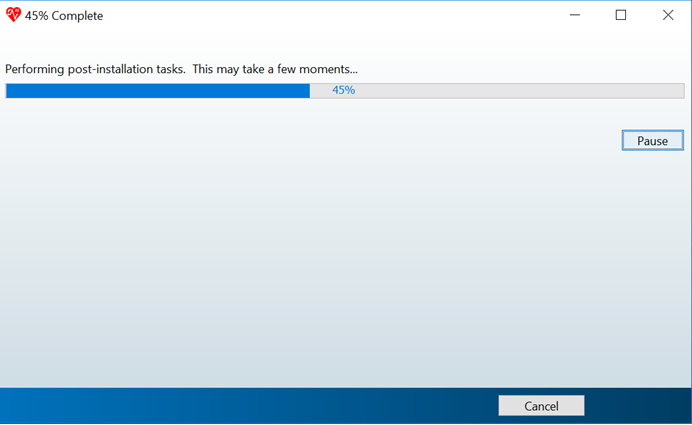 Note that this might take quite some time. 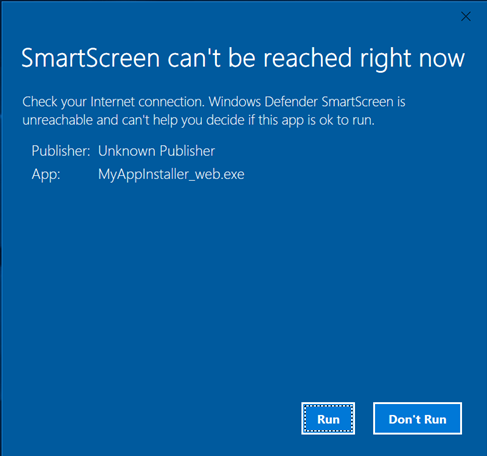 When the installation is finished it will show the following screen. You can now click on the PhysioZoo logo located on your desktop or in the list of programs.